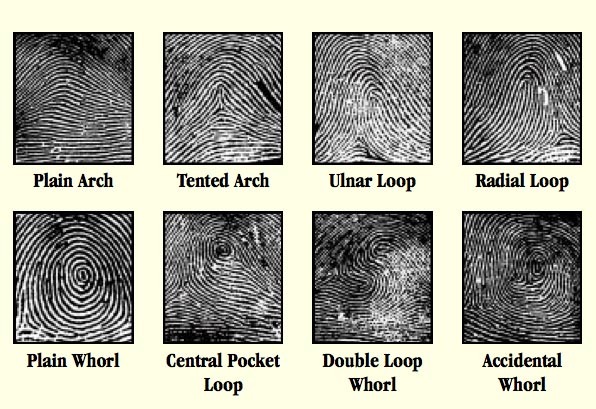 You would think that inspiration for writing crime thrillers would come from the blaring news headlines, horrific true crime accounts, and a wild imagination, but the storyline puzzle pieces can come from anywhere and at any time. Many times, it’s the small things I see in the community and surrounding areas that is incorporated into a thrilling story. For example, I may see an abandoned old house on my way to run errands that inspires further thought. It could be because of the creeping ivy covering some doorway or the dark, shadowed windows making you think of something more sinister or paranormal. Sometimes that particular abandoned house can evoke more ideas about who lived there and why it has stayed vacant for so long. Or, in my case with the Emily Stone Series, I may think that this might provide an important clue for my heroine or a place where a child abductor might hold up. All this from a simple gaze at an abandoned house that I had seen a million times. Finding inspiration from creepy or mysterious places is easy. But what about beautiful places? A pristine beach, magnificent mountaintops, and luxurious waterfalls remind of us beauty, inspiration, relaxation, and vacations. All of these beautiful places reflect positive feelings and memories. As a writer, no matter what I’m doing or where I happen to be at the moment, I find myself thinking about storylines. I’m sure most writers would agree with me. Some of my best ideas come when I’m in the shower, vacuuming, or driving in traffic. 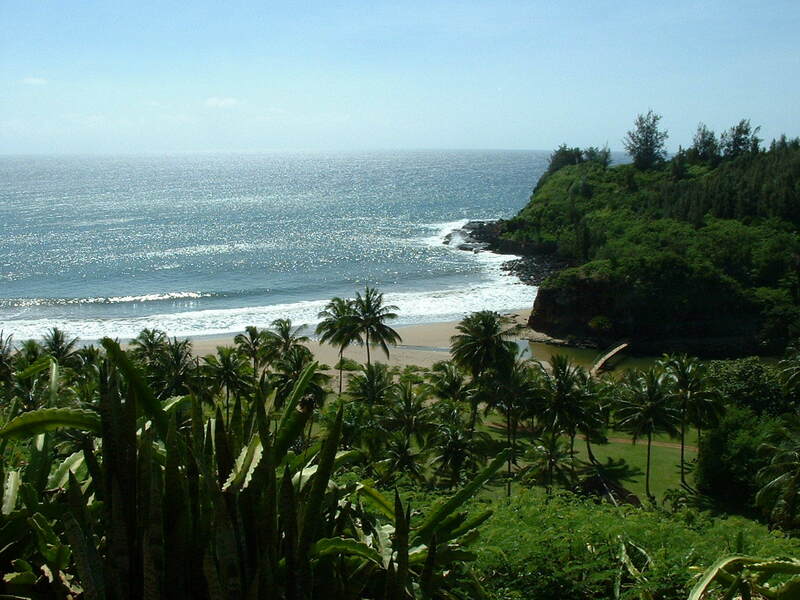 Several years ago, I was on vacation in Kauai enjoying all the magnificent sites around the island. I sat on a deserted beach, feeling the sun on my face, listening to the gentle lapping waves. It hit me! This almost perfect place would be turned upside down if there were a murderer on the loose. 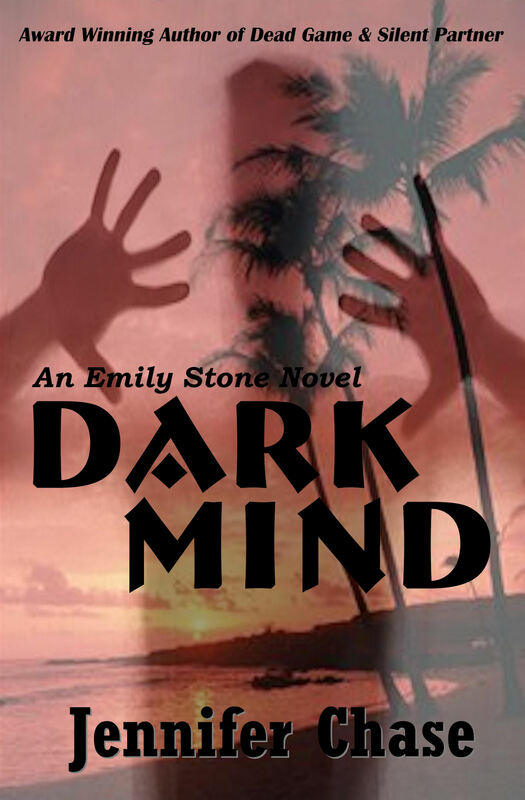 My imagination went through a few scenarios, but I fully didn’t realize the storyline until my latest novel, Dark Mind. 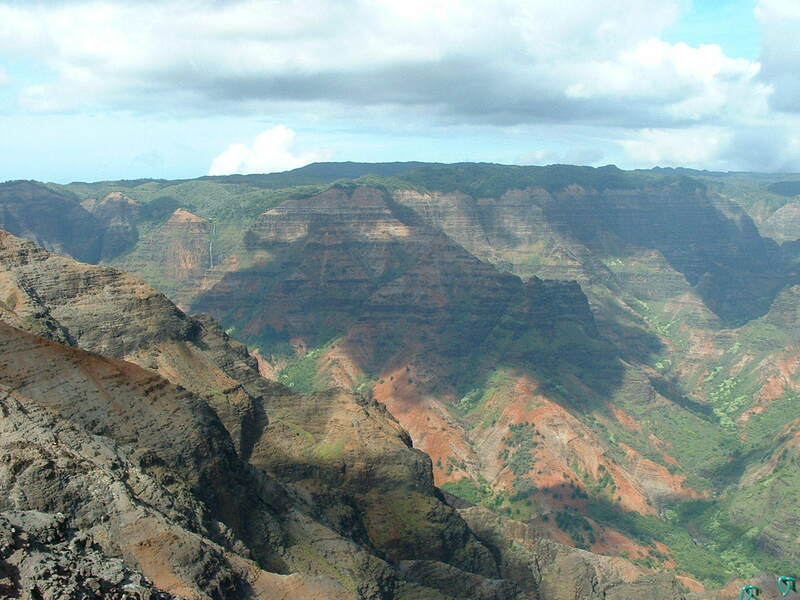 When I began plotting my story with the where, when, and how the serial killer would strike, I thought of the picturesque Waimea Canyon along with some others. I began working out the details to use this area as a crime scene. I won’t bore you with any details or spoilers, but I used the contrast of a beautiful location as a hideous murder site. 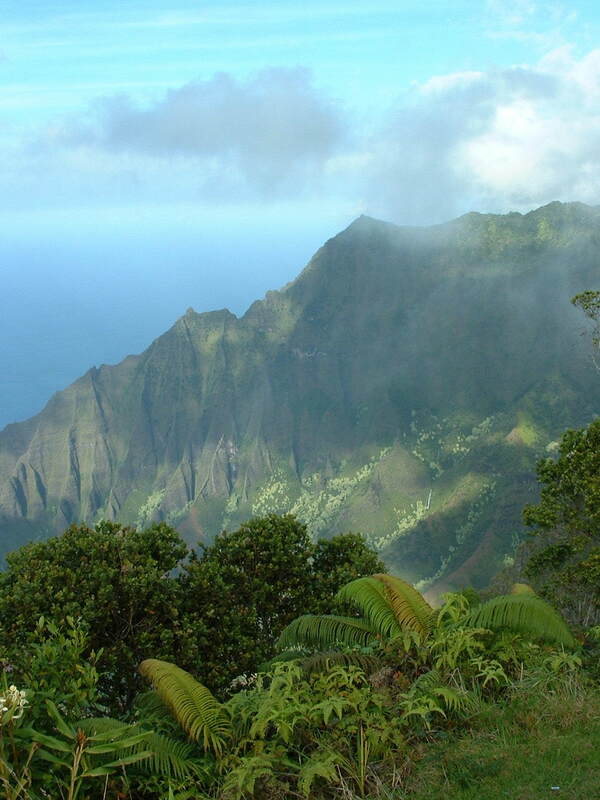 All of these beautiful areas of Kauai inspired me and helped to create a thrilling story. Can you think of a thrilling novel or movie set in a beautiful location with murder and mayhem? 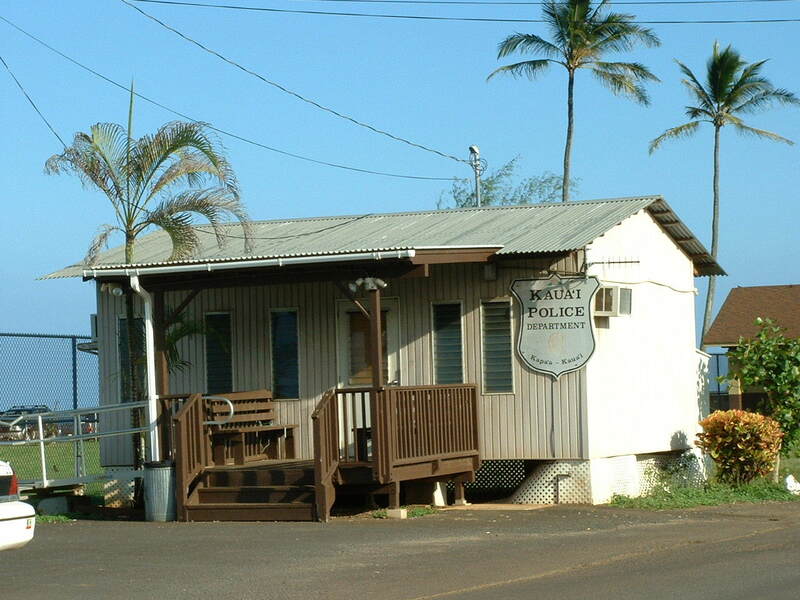 This entry was posted in Dark Mind, Writing and tagged author jennifer chase, crime thriller, dark mind, emily stone series, kauai, writing inspirations. Bookmark the permalink. You’re right. Alfred Hitchcock always believed that crime was more shocking when it occurred in unexpected places or, as you wrote, beautiful places. He was a master of the genre, and you’re closing in fast. Thank you Caleb 🙂 Funny you should mention Alfred Hitchcock because I’m going to write a post about one of his famous movies “Vertigo” which was filmed near where I live… stay tuned. Funnily enough, I’ve been experimenting with place recently, so have been mulling this over a lot. 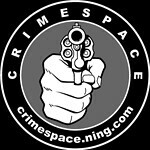 A couple of days ago I did a free writing session in a very every location, and you’re right, it was the perfect setting for a murder/thriller. All I kept thinking about was a dead body washing up on the mud banks. Awesome post. I did something very similar in my first novel. I used a tropical location I had visited on vacation as the backdrop to two very suspenseful scenes. Several early reviewers called it out during the critique and said that they were really enjoying the sites and smells I set up and then, wham! I smacked them up with the creepy. : ) That’s the best part (for me) about writing thrillers. You get to lull people into complacency and then smack them with a twist when they least expect it. Okay, that sounds a little violent, doesn’t it? I am very nice person in real life, I promise! : ) Thanks for the great post! yes, when experiencing a story, whether written or filmed, the setting is what actually “gets you started” in becoming involved. You are there. And in recalling it later, the setting becomes one with the actual story line. I saw Safe House this past weekend and while the thriller could have taken part anywhere, being set in Cape Town South Africa gave it a special tag that will stay with me, After all doesn’t A Christmas Carol “mean ” London. I hear you sister! Setting is so important. Sometimes, it’s as much a character as the people in the story (I’m thinking the Manderly of Rebecca right now…) Great post!